Many modern machines we see today have their origins from the machines built during the ancient times. Archaeologists have found evidences and details about ancient machines from the pictures and written descriptions encarved on the walls. Simple or complex, all the machines are made from six simple machines: screw, lever, wheel and axle, pulley, inclined plane, and wedge. The people of ancient era used these ancient machines as technology for various purposes to make their lives easier and safer. The building materials were mainly built out of wood, stone, metal, clay, plant fibres and some were even made of animals bones and tusks of sea creatures. Several ancient manuscripts were found during the Renaissance period that have mentions about ancient machines. The people of Europe studied about the machines from Greece, China, Egypt, Rome, and Middle East. And they began reinventing, reconstructing and reusing new machines by taking cues from the ancient machines. In the course of time, the ancient machines gradually evolved and oils were developed to have moving parts in machines increasing its efficiency. 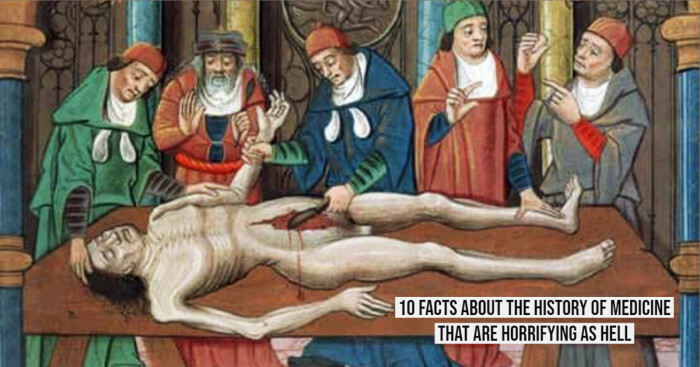 Here are 10 ancient machines some of which are used even today and have been an inspiration behind the invention of the modern machines. Mainly used for grinding grains into flour, the ancient Roman mills were also used for crushing stones, ores, and wood. 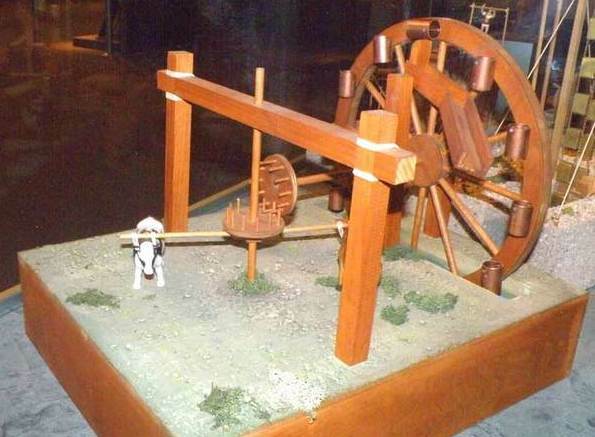 A basic rotary mill named ‘mola asarina’ dates back to 200-300 BC was driven by blindfolded horses, donkeys or mules and even human slaves. This rotary mill was primarily used for grinding corn. 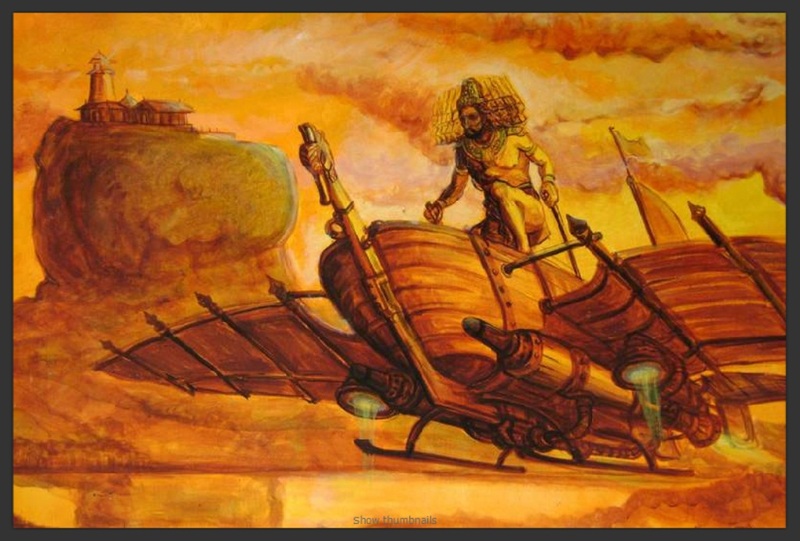 Vimanas were the ancient flying machines whose references have been found in temple carvings and renowned ancient Indian epics. 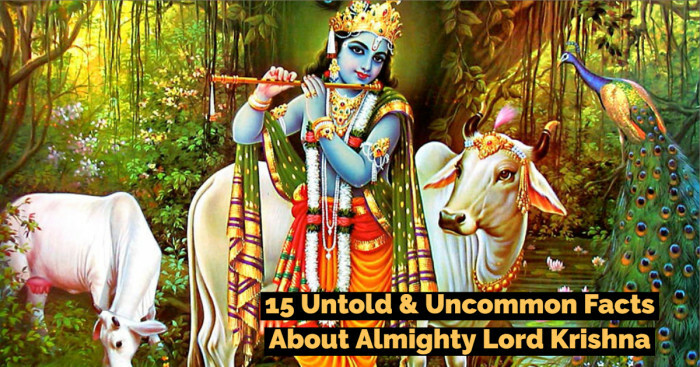 According to Hindu mythology, they were also used in warfares. Apart from flying within Earth’s atmosphere, they could also fly into space and underwater. The ceiling beams of 3000-year old New Kingdom Temple situated at Abydos has certain carvings which have resemblance to modern aircrafts. Ancient catapults were used for increasing the penetrating power and range of missiles by strengthening the bow that launched the missiles. 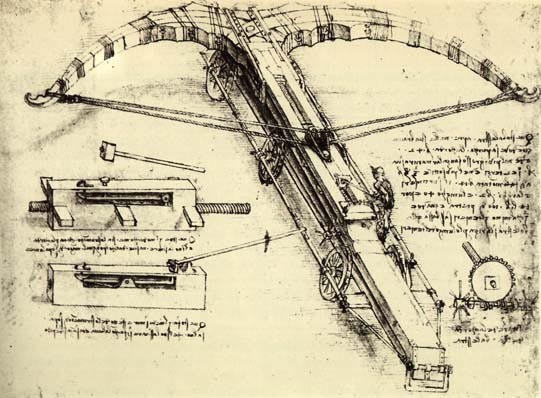 In 399 BC, the mechanical arrow-firing catapult (katapeltikon) was invented by Greek task force according to a historian Diodorus Siculus. In 350 BC, the evidence of arrow firing machines (katapaltai) was found in a treatise written on siegecraft by Aeneas Tacticus. Dating back to 338-326 BC, an existent inscription from Athenian arsenal enlists numerous stored catapults with shooting bolts of different sizes and springs of sinews. Later to this, an evidence was discovered that clearly highlights switch to torsion catapults being much powerful than flexible crossbows. They dominated the designs of Greek and Roman artillery design after that. One other Athenian inventory from 330 to 329 BC mentions about catapult bolts having heads and flights. 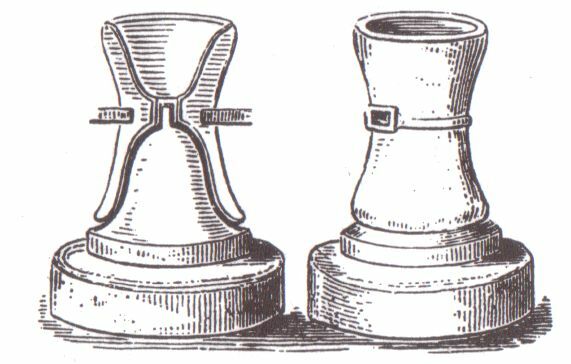 Onomarchus of Phocis was the first one to use catapults on the battlefield against Philip II of Macedon. And, Philip's son Alexander the Great was the second commander who use catapults on the battlefield and during the sieges. 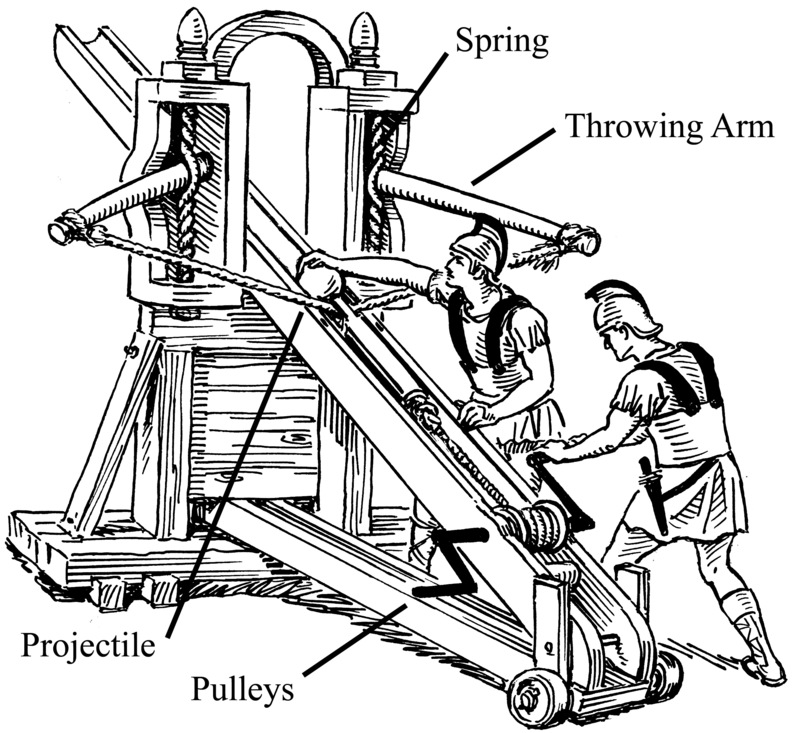 The Romans used catapults for battles against Syracuse, Macedon, Sparta and Aetolia during 3rd and 2nd century BC. 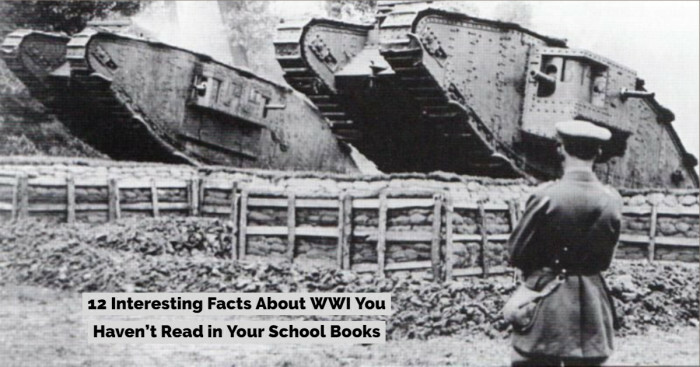 They even used ballista catapults on their warships. In Jaina documents, Ajatshatru is said to have used a catapult against the Licchavis in a campaign. A waterwheel is a machine that was used to convert the energy generated by free-flowing water into useful power forms. In 1st century BC, the first water wheel was built by Ancient Greeks. Made out of wood, the wheel had 6-8 scoops linked to central shaft. The ancient people used it mainly for grinding grains. According to archaeologists, the power generated by 16 water wheels could be used for grinding around 9900 pounds of flour each day which can feed nearly 12500 people. Crossbow is a kind of weapon that similar to an ordinary bow along with a horizontal bow-like assembly mounted on a stock. It is believed to have its origins in ancient Europe and China dating back to 6th or 5th century BC. During the Warring States period(second half of 4th century), the recent archaeological evidence mentions the common use of crossbows in China for military purposes. The Chinese south-pointing carriage was an ancient two-wheeled vehicle used to determine the cardinal south direction. The statue mounted on top of the carriage always pointed south and served as a compass. Created by Zhang Heng, the carriage was much like an ordinary wagon. Designed to be driven by animals, it had wooden wheels. The third century AD source the Weilüe, by Yuan Huan mentions about the south-pointing chariot of Ma Jun. The credit for inventing world’s first vending machine goes to the Greek engineer and mathematician ‘Hero of Alexandria’ of 1st century AD. When a coin was deposited into the slot located at the top of the machine, it dispensed the allocated amount of water. The machines were placed in temples for fair allocation of water without the requiring the help of a priest. The vending machine functioned on the open valve system. The coin placed in slot of machine went down through lever over the pan and the lever opened a valve thus dispensing the holy water. 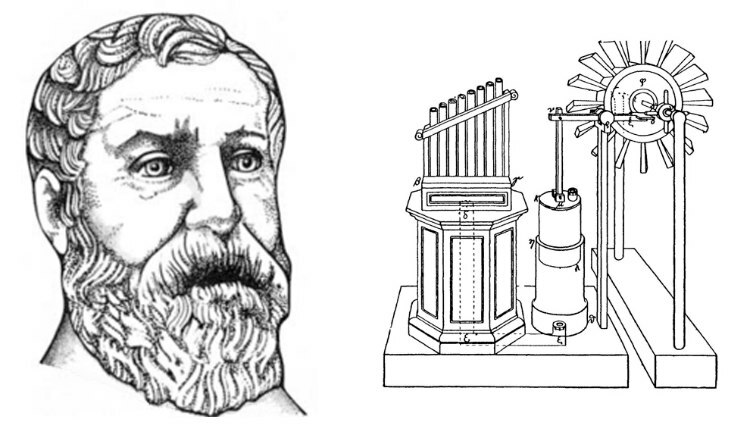 The machine is also mentioned in the Hero’s book ‘Mechanics and Optics’ under the list of inventions included. Furthermore, this coin-operated holy water vending machines by Hero resulted in the invention of many other vending machines lending to a monetary gain. Made by Ancient Greeks in third century BC, Perachora wheel is the first water-driven wheel. 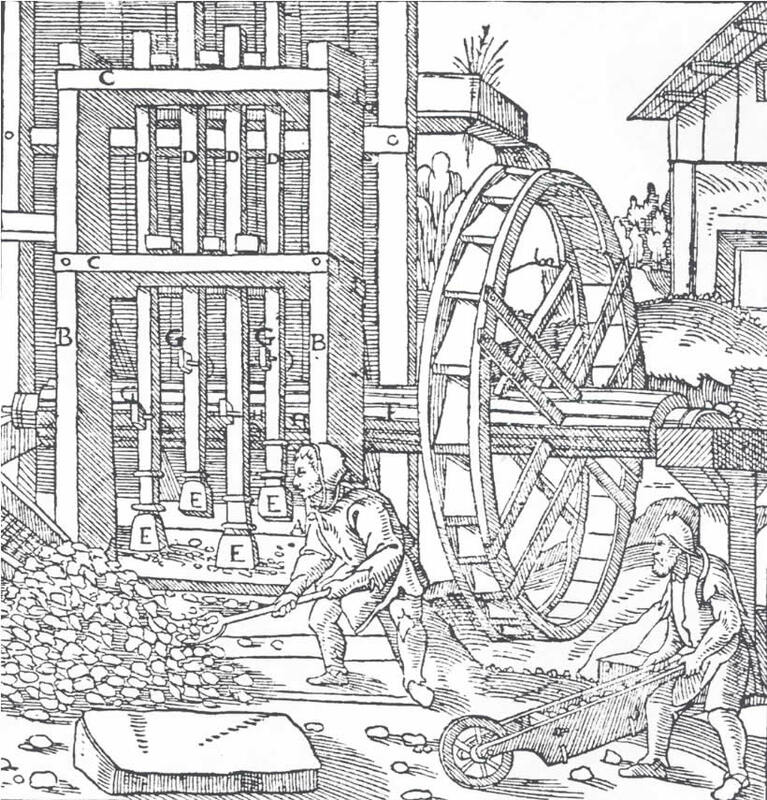 During 280−220 BC, the technical treatises Pneumatica and Parasceuastica by Philo of Byzantium record the earliest reference about the mill. These mills have a very simply designed and are said to function well only with high water velocities and millstones with small diameter. 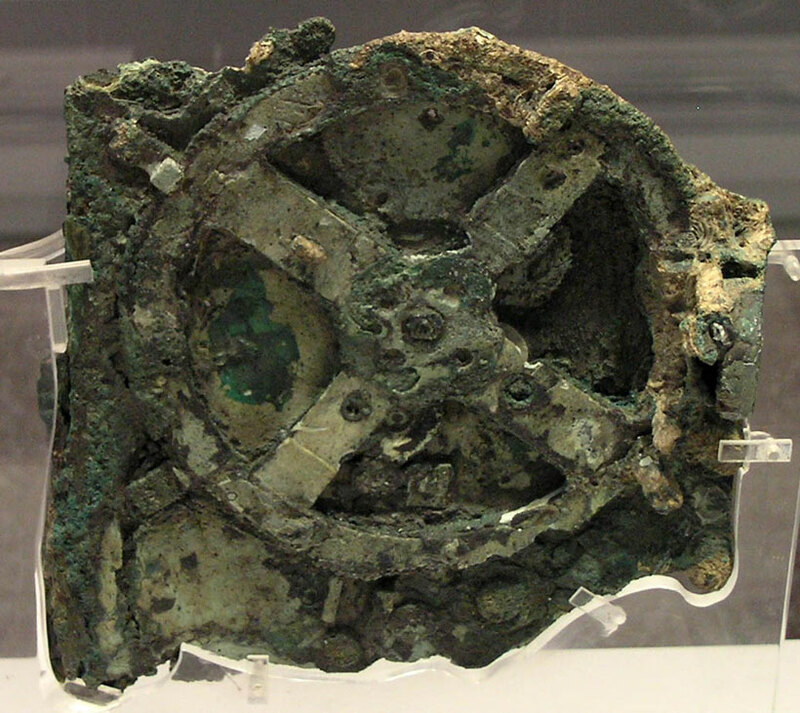 Around 76 BC, ‘Antikythera machine’ was used in Greece which comprised of multiple gears. It was an astronomical computing device retrieved from a Roman merchant vessel in 1901. This vessel carrying treasure drowned in 80 BC on the coast of southern Greece near Antikythera island. 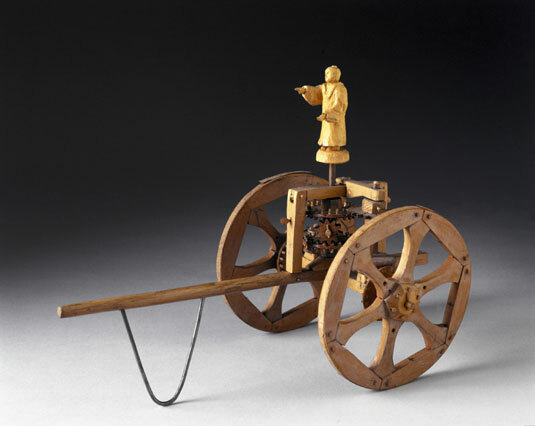 One scholar proposed that this machine was a calculation device used to predict the motion of sun and moon. However, archaeologists couldn’t find it credible that Greeks could invent such complex instrument during Greece’s decline leading to a controversy. 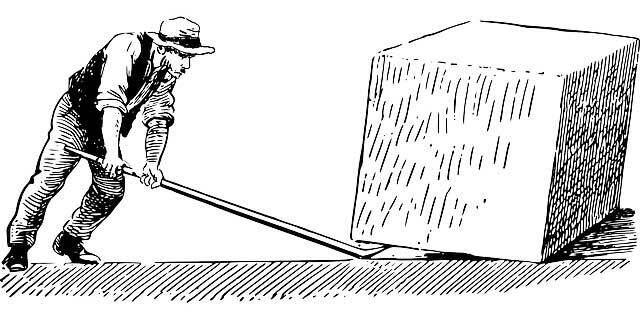 One of the six simple machines, lever is a bar or a beam used for lifting objects or to pry them loose. Oars, sticks, spear throwers and paddles are different kinds of levers used in the ancient times. The ancient people and hunter gatherers used sticks to pry big rocks or fruits off the ground. Spear throwers were made of wood, antlers and natural material and were called atlatls in North America. The oldest known spear throwers come from French caves date back to 15000-11000 BC.